I don’t know who all this yarn is from! I am doing a swap but all this yarn is worth 5x our limit. 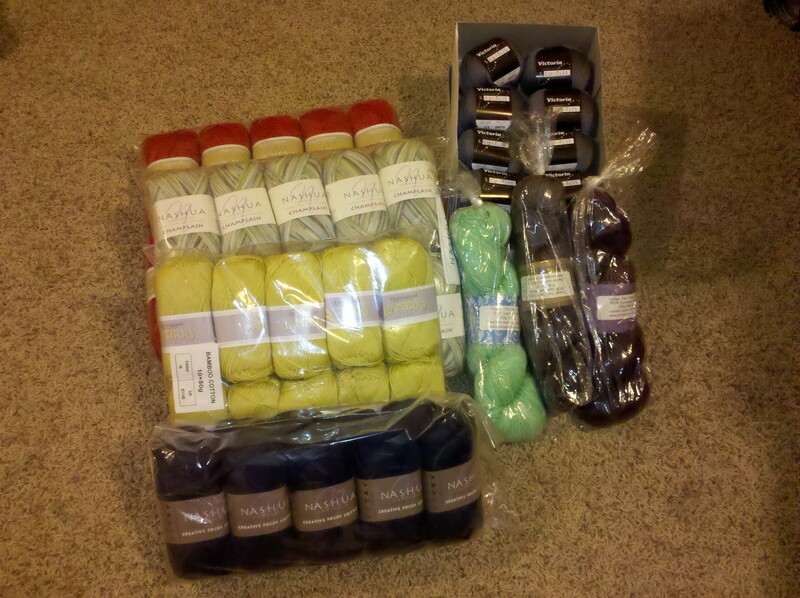 I am shocked and giddy and want to KNIT!! In all seriousness, this is much more than I deserve and the generosity has me a bit flabbergasted.